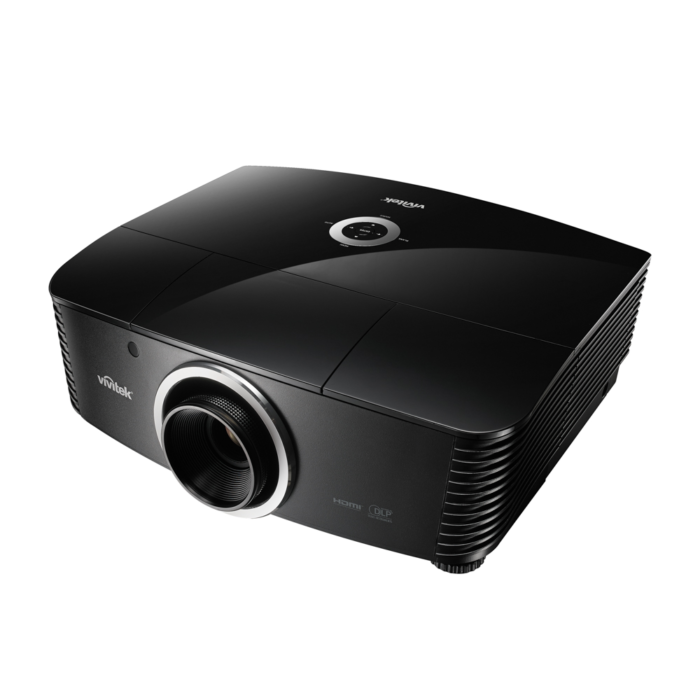 The H5098 is a professional-grade projector for home cinema enthusiasts. 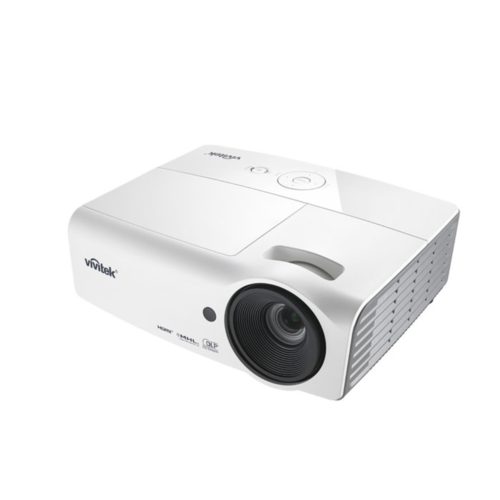 Image quality is assured thanks to its Full HD 1080p resolution and 50,000:1 contrast ratio, combined with its 2,000 ANSI lumens and RGBRGB colour wheel. 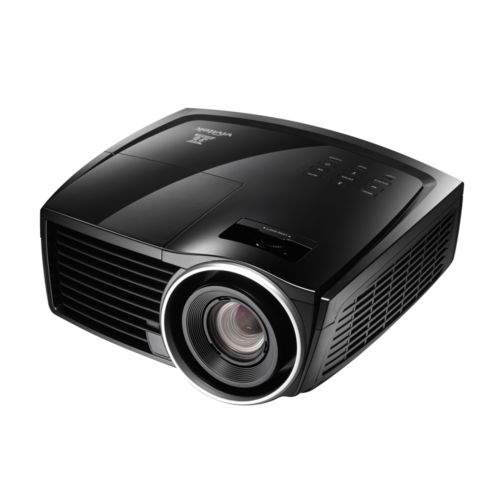 The H5098 delivers high performance in video projection in just about any environment, whether in dark or ambient light conditions. The cinematic image quality is backed up by the H5098’s flexibility, as it can be installed on the ceiling with a choice of five different lens options. 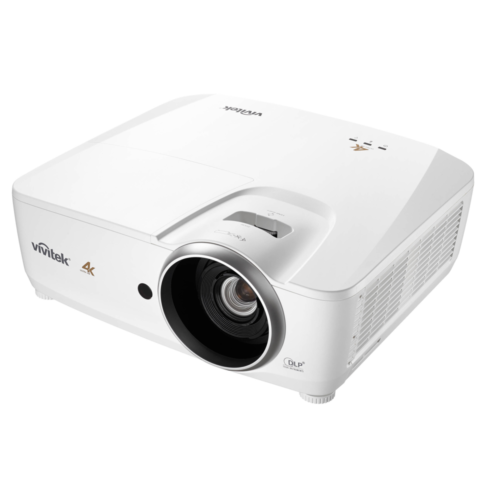 The projector includes VividMotion technology that allows the smoothing of the picture during fast pan movement.